Seattle, Washington and Atlanta, Georgia – Sustainable profitable growth and enterprise risk management (ERM) expert and speaker Gary W. Patterson, FiscalDoctor®, has been selected by AudioInk to publish a series of business oriented books for entrepreneurs and business leaders. 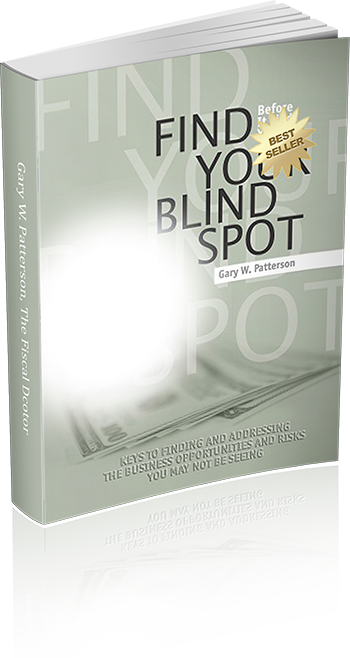 Already available in 12 countries, the series includes “Million Dollar Blind Spots”, “Why Risk Management? : Systems for Making Informed Financial Decisions”, “Human Capital RX: The Fiscal Prescription for a Stronger HR Department, “Stick Out Your Balance Sheet and Cough: Best Practices for Long-Term Business Health”, “The Fiscal Fitness System Understanding Balance Sheets, Income Statements, and Cash Flow” and “Find Your Million Dollar Blind Spots: 7 Thing You Need to Know”. What Patterson does now, all day – every day, is Help business leaders, maybe not unlike yourself, who feel their business is a little too much of a best kept secret, stuck, or coasting on past success. Often this helps you enable sustainable profitable growth. Or it involves helping find the Million $ Blind Spot before it finds you. 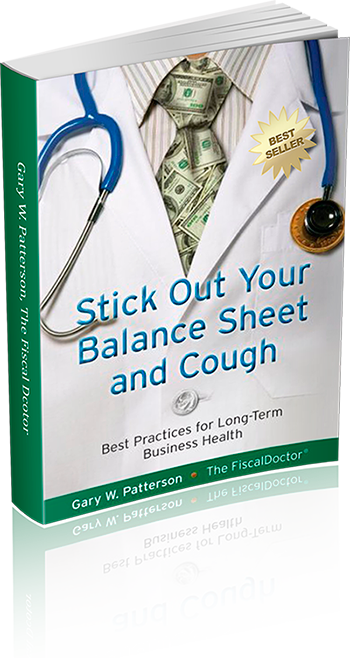 Patterson works with leaders to uncover blind spots to make better business decisions and dramatically accelerate correct fiscal leadership decisions. This helps leaders gain control of their financial destinies and capitalize on hidden high return opportunities, while limiting their exposure to risk. To discuss your situation or a strategic working session, call Gary Patterson at 1-678-319-4739. AudioInk boasts a powerful network of online distributors providing material worldwide. Our outlets involve such industry leaders as Apple’s iTunes, Amazon, B&N and more. 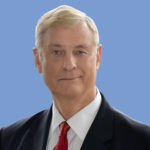 Gary W. Patterson, president & CEO of FiscalDoctor®, has been interviewed or presented internationally at over 152 of the leading and most prestigious publications and groups in the world and worked with over than 200 companies spanning supply chain, technology, transportation, construction, and service industries. 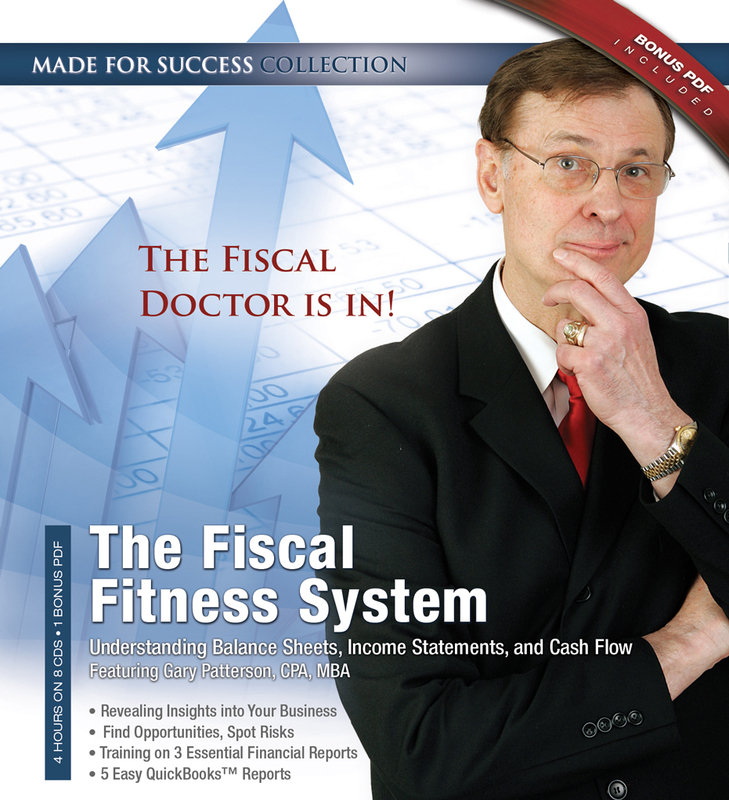 For more information, visit his website at www.fiscaldoctor.com and his “free” fiscal fitness test at http://www.fiscaldoctor.com/fiscalquiz.html. He can be reached at 678-319-4739. Find the Million Dollar Blind Spot; in time.